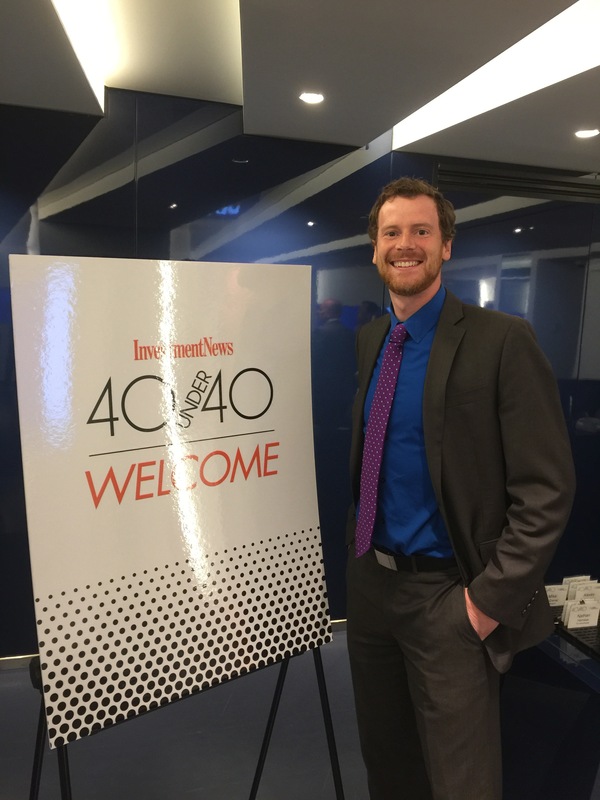 Moline, IL — June 27, 2016 — InvestmentNews recently named Andrew Sivertsen, CFP® as one of its 2016 40 Under 40. Based on accomplishments to date, contributions to the financial advisory industry, leadership and promise, Andrew was chosen from more than 800 nominations. Andrew will be featured along with the other 40 Under 40 notables in the June 27 issue of InvestmentNews. The editorial staff at InvestmentNews looked beyond paper resumes and collaborated with author Sally Hogshead to create a personality test for the candidates. The purpose of the questionnaire was to reveal to candidates how they are perceived by others and highlight their best strengths. Among this year’s class are young talents deemed by our quiz results as “Victors,” seen by the world as respected and competitive; “Maestros,” who are ambitious and confident; and genuine and sure-footed “Guardians” — all traits worth highlighting for those who want to serve the community as top financial advisers. To learn more about Andrew and the award, click here!